Hey there! Be sure to pin the image below for later! Disclaimer: This post contains some affiliate links. Of course, I only recommend products I know and love! I’ll be honest. Even with my teaching degrees and experience in the classroom, I was a bit wary of teaching my son at home. What if I mess up? 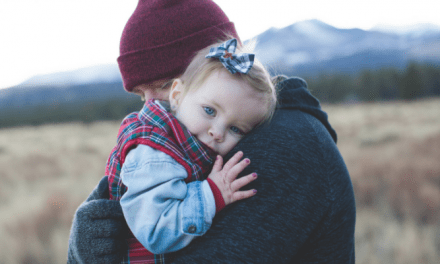 What if my child is left behind when he enters Kindergarten? Over time, however, I’ve become more and more confident that I can teach my son at home. I’m thrilled to see the results from our simple homeschool preschool routines, and I’m absolutely sure that my son will be just fine when I enroll him in our local public school’s Kindergarten. 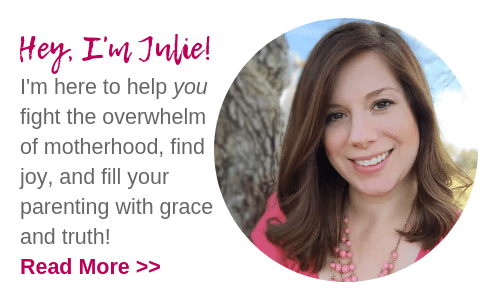 But even with our super-relaxed method of homeschool preschool, a mama’s got to have goals right? That’s why I want to share with you a comprehensive list of everything your preschooler really needs to know before entering Kindergarten. We tackle these goals in a relaxed way in our daily lives. You really don’t need worksheets or fancy lesson plans to help your child meet these standards. Just live life with your eyes wide open! 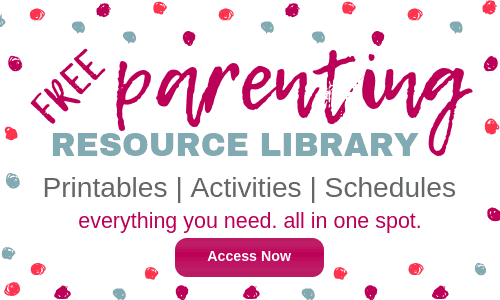 Our favorite sources are my own Early Learning Bible packs and the hands-on activities from Slow and Steady, Get Me Ready. We love to keep it simple and stress-free! Now, this list is based on standards in Florida (check out the resources at the bottom of this post), so I would also encourage you to look up kindergarten readiness standards in your own state. However, I believe the goals I’ve included here are a great starting point for mamas and little ones in any state. 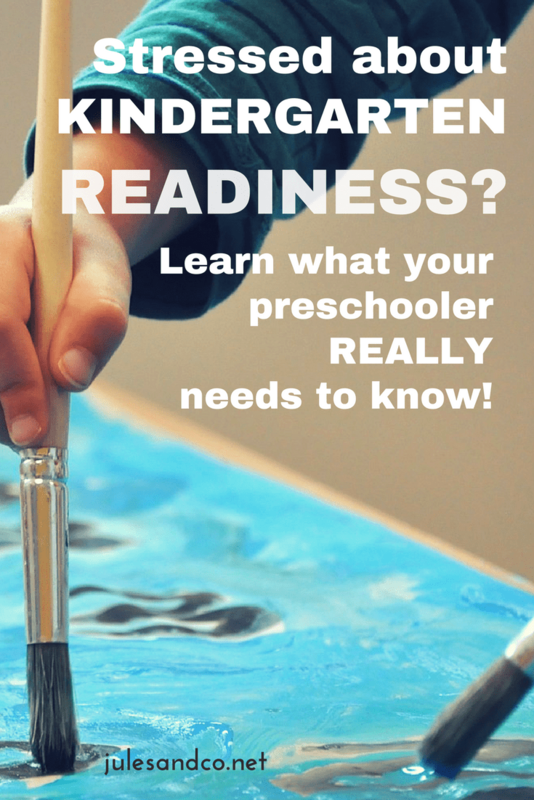 So, take a peek at this Kindergarten readiness checklist… What has your child mastered? What areas can you focus on more in the next few weeks or months? Take an inventory of where your child is at now. Where is he at and where does he need to go? 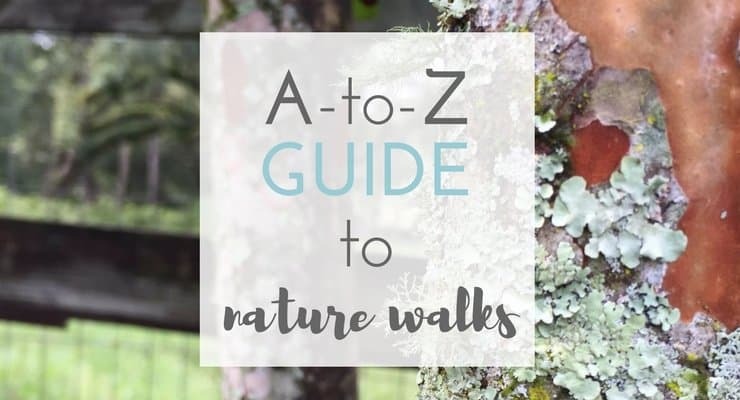 Be sure to download this cute checklist! Once you get an idea of what skills to tackle next, you’ll be ready to set a few goals for your homeschool preschool. I like to keep it simple, but knowing what we’re working on helps to guide our conversations and activities throughout our day. One last thing before we jump into the list…. Remember, comparison is the thief of joy! Please, please, please resist the urge to compare your child to other children or siblings. Celebrate what you child is naturally good at. Make an action plan to improve on those areas of weakness. It’s all about the journey with homeschool preschool right? 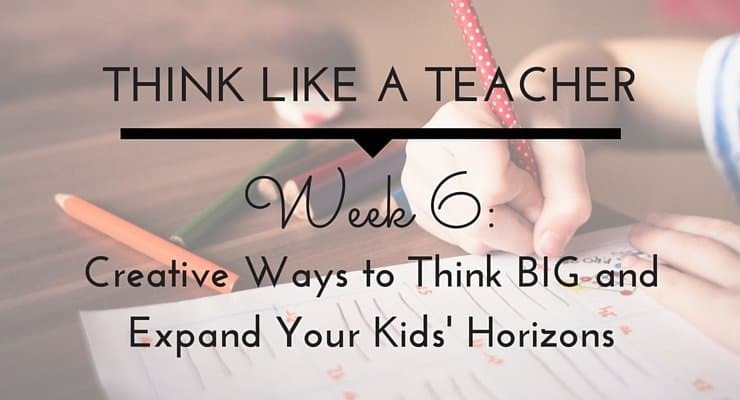 Wondering how to encourage real learning and limit screen time? 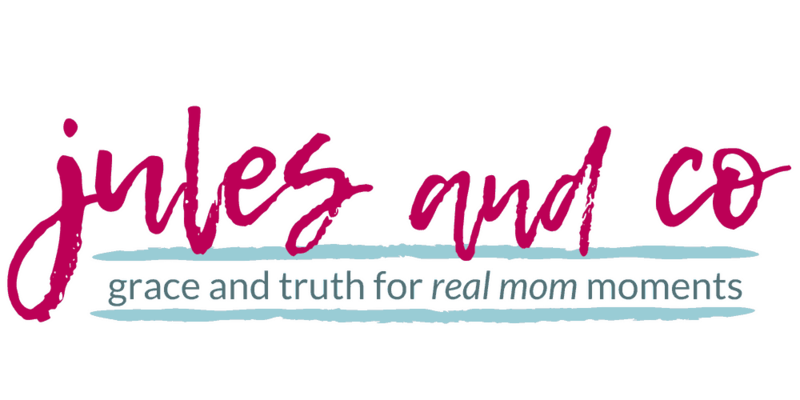 You’ll love my course for mamas just like you. Learn more about the Unplug + Unlock course and unlock your tot or preschooler’s imagination! 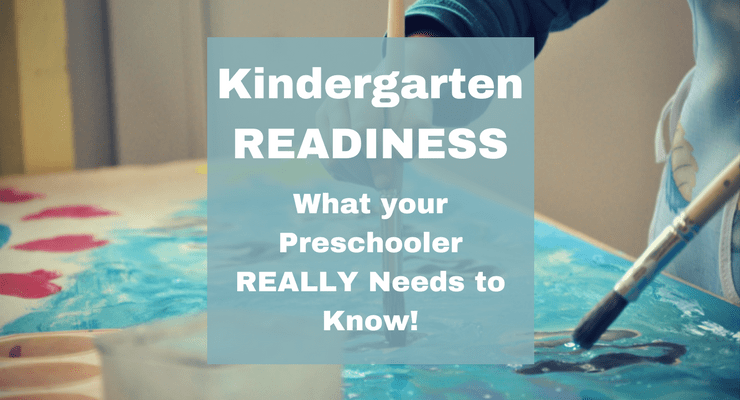 So, let’s check out what your preschooler really needs to know for Kindergarten readiness! follow directions in group game settings. Read how I teach my preschooler to memorize Scripture. We love combining language skills and God’s word! identify all letters uppercase and lowercase. match letter sounds with the correct letter. use a book correctly (right-side up, turns pages front to back). recognize his own first name when written. 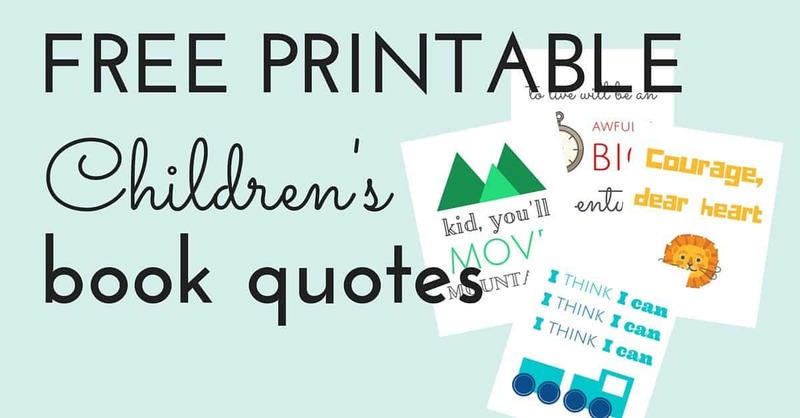 Check out a few of our favorite living books! We read these over and over again as we practice reading readiness. match two pictures that are alike, or find the differences in two pictures. use creativity in daily thinking (imagine characters, respond to open-ended questions). show signs of planning and learning from experiences (brainstorming ideas and multiple solutions for a task). Get a peek at more preschooler and toddler activities! count one-to-one correspondence up to 10.
put numerals 1-10 in order. can add and subtract familiar physical objects in small numbers up to 5, such as blocks or bears. We love these gorgeous Montessori toys for early learning! Psst… they are all available on Amazon, too! can draw a picture and explain what it means. can correctly hold a pencil or crayon with a pincer grasp. can draw a cirlce, x, and straight line. can write a few letters in his first name. use eye-hand coordination to perform tasks (like pouring water, stacking blocks, or stringing beads). Check out this simple DIY salt writing tray. It’s perfect for practice fine motor skills! throw and catch a ball or beanbag. jump over a low object. walk on a straight line or balance beam. tell his parent’s first and last names. say how old he is. cope and adjust to new experiences without a parent present. show self-care, like going potty, washing hands, brushing teeth, and getting dressed. demonstrate increasing social problem-solving skills. follow simple rules and routines with support. Learn how I teach my child to sit still, listen, and focus with this simple routine! Seem overwhelming? Feel like you’ll never be able to check off everything on this list? I want you to do one of two things… First, go download the homeschool preschool checklist I’ve got for you below. Break up this huge list of goals into daily, weekly, and monthly action steps! Or, go browse my collection of Early Learning Bible packs. I’ve combined the best hands-on learning activities with real wisdom and truth from God’s word in these fun monthly curriculum packs! Previous10 Simple Steps to Limit Screen Time For Good!